Obama’s decision to swap five Guantanamo detainees for the release of Army Sgt. 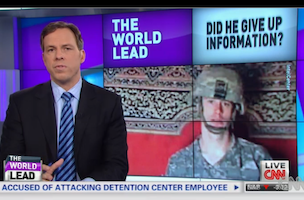 Bowe Bergdahl has lead headlines inside and outside the Beltway this week. 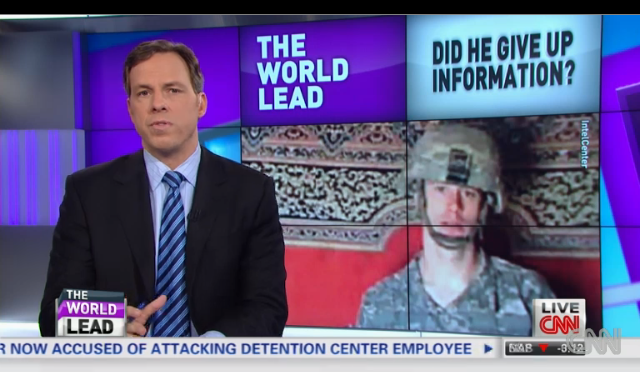 And today, on CNN’s “The Lead with Jake Tapper,” Bergdahl’s squad leader, Staff Sgt. Justin Gerleve, will speak on television for the first time. Tune in to CNN at 4pm for Tapper’s interview with Gerleve and click through for more headlines of one of the week’s biggest news stories.